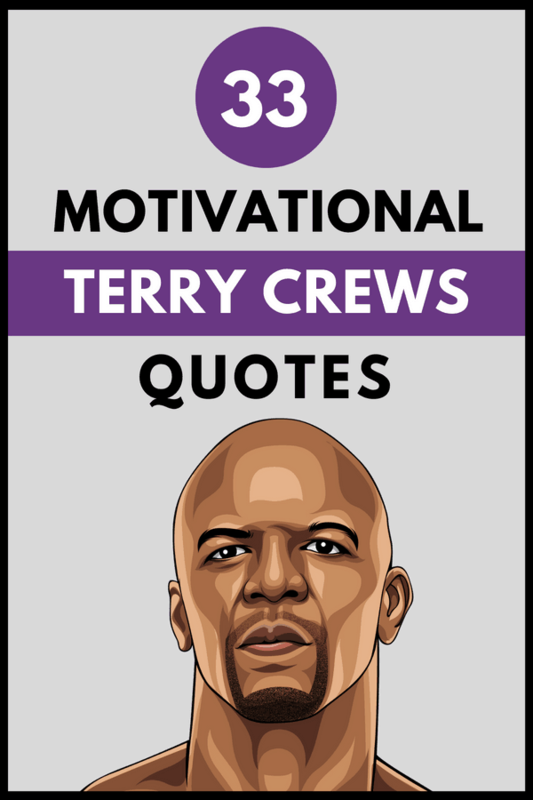 Terry Crews is an American actor, artist, fitness enthusiast and former American football player. He was also included in the group of people named as TIME Person of the Year for 2017. 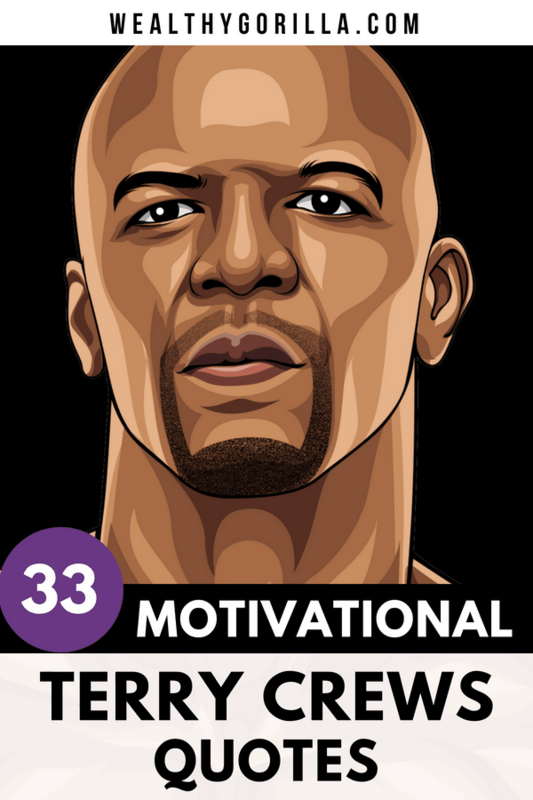 I’ve always been a huge fan of Terry Crews, probably because I find his physique and gym routines extremely motivating. 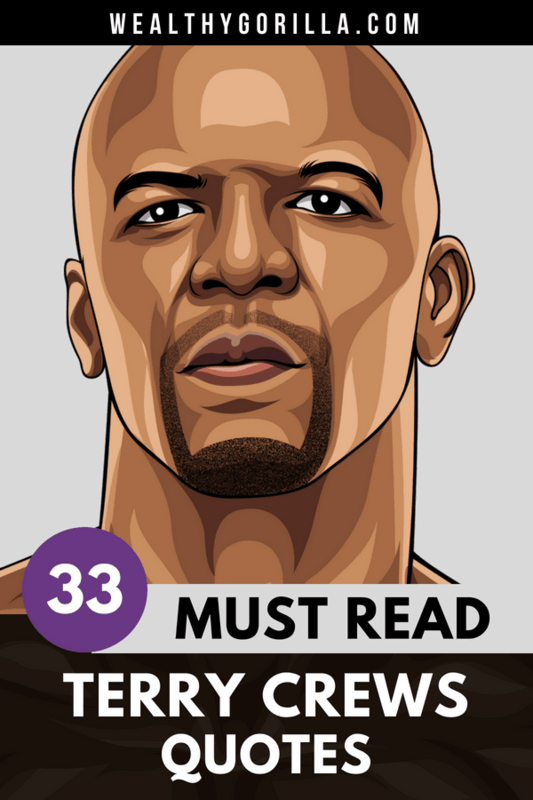 A few years ago, he published a book titled ‘[easyazon_link identifier=”0804178054″ locale=”US” tag=”w0f8f-20″]Manhood: How to Be a Better Man or Just Live With One[/easyazon_link]’. 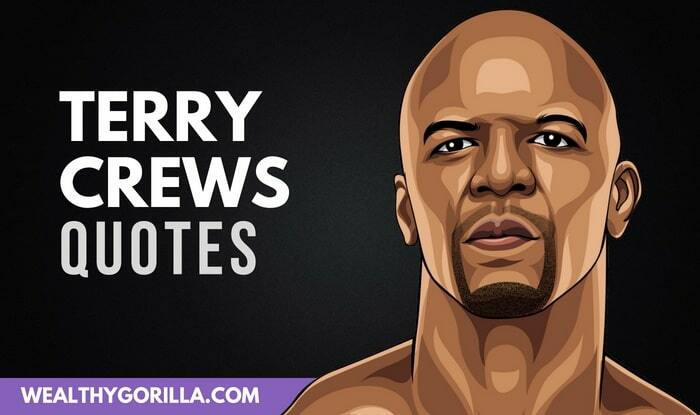 Thanks for viewing this collection of the best Terry Crews quotes! Don’t forget to share them on social media by clicking the buttons below. 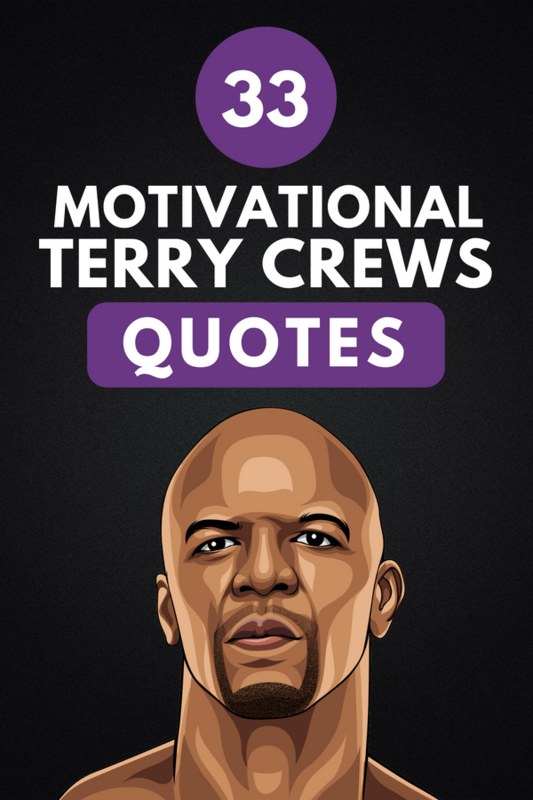 Which are your favorite Terry Crews quotes? Leave a comment below.